Create with Gwen: New Deals This Week! This week's deals! Whoo Hoo! Great selection! Loving the Color Me Irresistible DSP! Will be using this beautiful paper in classes for April and for #imbringingbirthdaysback Monthly Birthday Card Class! And those Rhinestones are a must! Can't ever have much bling! Enjoy! 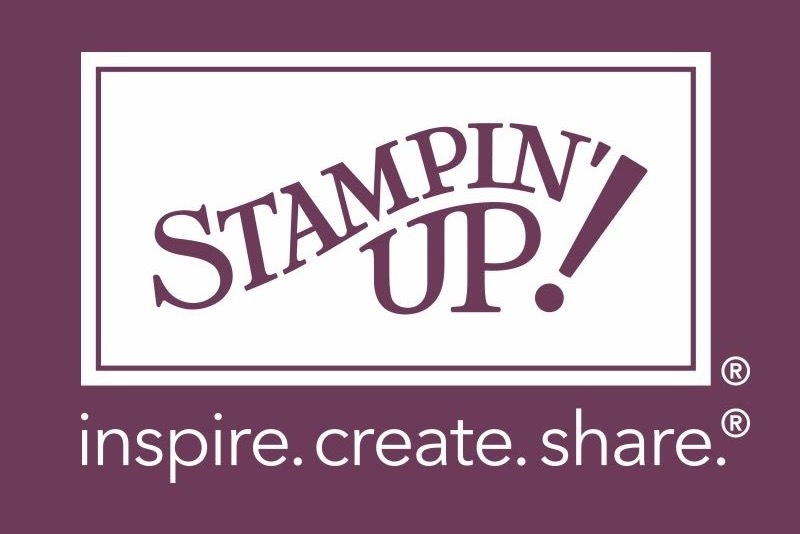 Don't forget: Code for March 2016 Stampin' Rewards is VT9D27BH Place an online order in my store using Hostess Code VT9D27BH by MARCH 31, 2016, and be eligible to receive all the Stampin' Rewards accumulated! Please remember if your order is $150 don't use code, you will receive your own rewards! One lucky stampin' friend will receive FREE product! All orders of at least $50 receive cards I created for you and a FREE Sale-a-bration item! Thanks for your support!